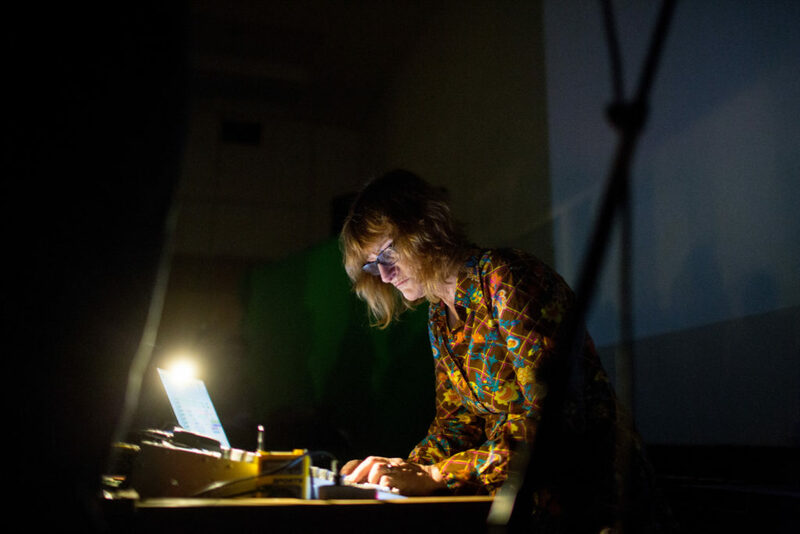 Maia Urstad works at the intersection of audio and visual art, primarily with sound installations and –performances. Her recent work interrogates the history and methodology of communication technology; from Morse code and other long range signals, to digital terrestrial networks and the use of fibre optics. Radio is a central theme in her work, using the medium for its auditory, visual and conceptual possibilities. She was educated at Bergen Academy of Art and Design, has a background in rock music, and has been an active contributor to the Norwegian and international contemporary art scene since 1986.